Both privately owned country residences sit in serene hilltop seclusion with more than 10 acres (3.5 hectares) of sculpted gardens, and natural rural landscapes revealing the soul-stirring splendour of the surrounding majestic mountains and Mediterranean Sea. Built with local materials by local builders, the thoughtful design of both characterful villas includes hidden conveniences and outright indulgent coziness with an understated yet supremely comfortable standard of luxury. Air conditioning, heated flooring, top-quality beds, cutting edge electronics and appliances are all standard inclusions. Then there are the decadent extra touches such as an open-air home cinema and day beds. 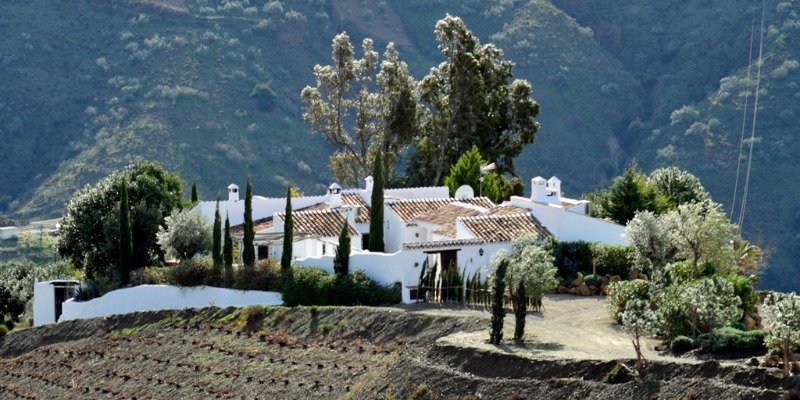 Cortijo El Carligto offers ample space for 8 guests in four double bedrooms, while The Hunting Lodge comfortably sleeps six. The numerous private terraces, courtyards and garden spaces ensure the ultimate in tranquility even at capacity. Rent both residences together for a party of up to 14 friends and loved ones to share precious moments, but still enjoy the repose of solitary leisure as you wish. 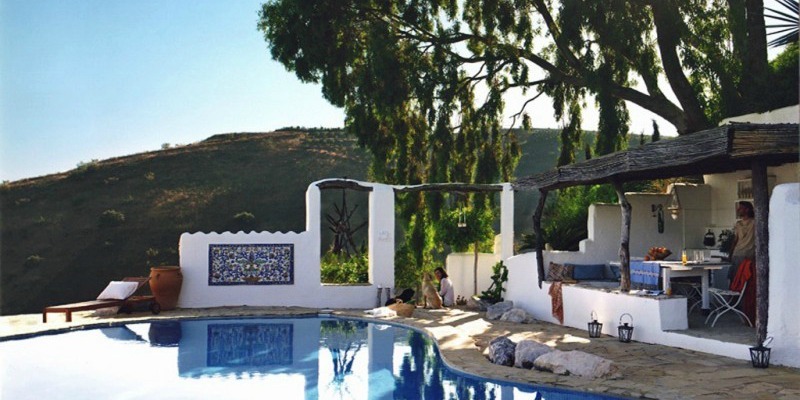 The Private Andalucian Hideaway… On a hilltop perch with views over the Mediterranean to the Moroccan coast, nestled at the intersection of three mountain ranges, Cortijo El Carligto sets a new standard for the private luxury villa rental, offering experiences to remember for life. 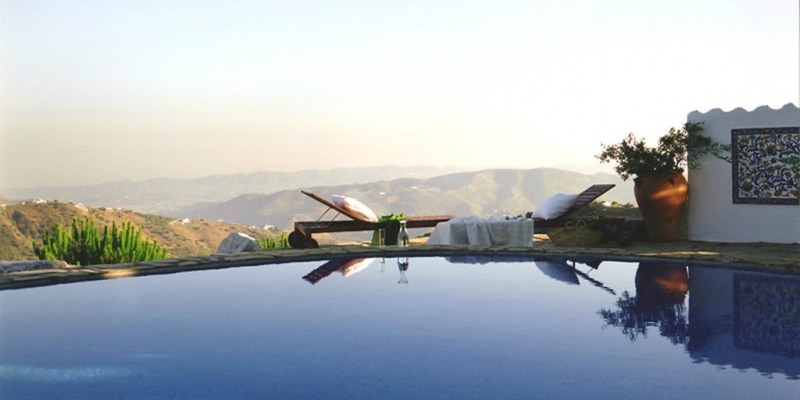 With all the luxury and attention of a five star hotel, El Carligto offers a striking advantage: serene, exclusive privacy where every visit is bespoke. Lock in undisturbed with friends and family for the relaxing holiday of a lifetime; or, for those seeking more adventure or attention, let us help you pre-plan cultural and culinary experiential travel opportunities (or simple in-house pampering) to suit your lifestyle. haded by a giant eucalyptus tree in manicured Mediterranean gardens as you settle in for a poolside massage and gaze across the sea to the Moroccan coast, you might believe you were at a five star hotel resort. But unlike a hotel, this private country estate offers complete privacy with a personal, bespoke approach to each guest. With pre-arrival concierge service as standard let us start planning your time here so you have more of it to enjoy! 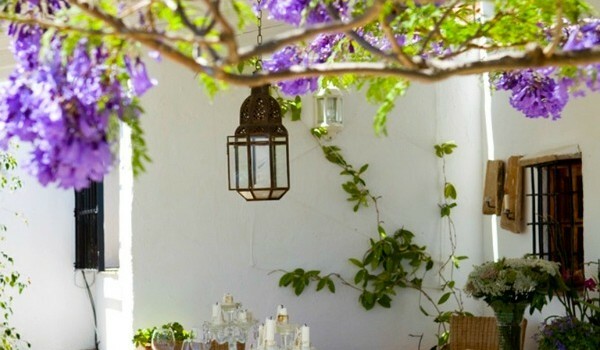 Individual and unique, privately owned and exquisitely detailed, Cortijo El Carligto brims with character and a personal touch unlike any luxury hotel chain or formulaic villa resort. 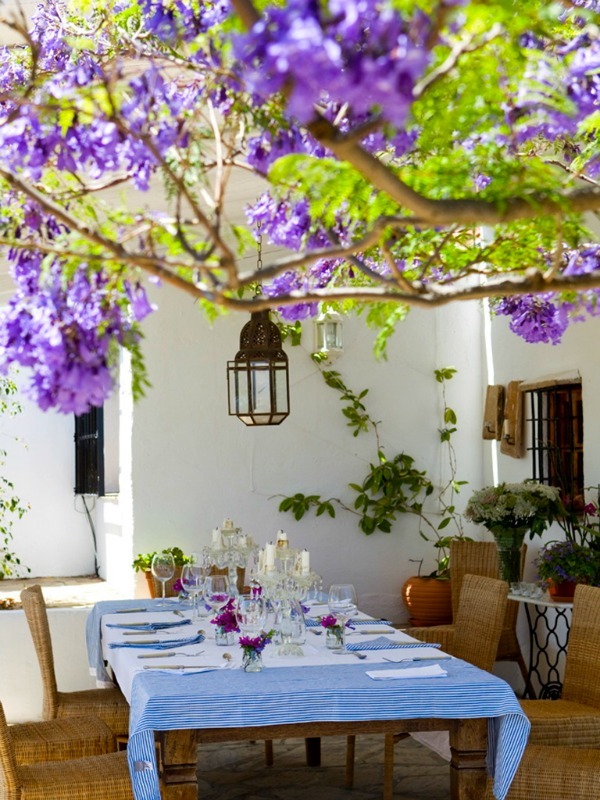 Rurally positioned as it is, the cortijo encourages authentic local experiences and cultural explorations unavailable in the city or crowded touristic locations. Time is the greatest luxury; indulge in it to suit your personal tastes, on your own schedule. Already on the approach to the property and immediately on arrival, begin to indulge in the serenity of the surrounding nature and plush accommodation. For some, undisturbed quality time with friends and family in such a setting will be indulgent enough; others, however, will enjoy a bit more attention and service. Whatever your idea of indulgence, seek it at El Carligto. From the first rate culinary and spa services, shopping or chauffeur service, a personal fitness trainer or Spanish tutor, the service providers come to you. What tickles your fancy? If we don’t already offer such a service we will certainly look into it for you and make every attempt to facilitate. Pre-arrival concierge is standard, with 24 hour concierge service available throughout your stay. For reservations, guides, hard to obtain tickets or tables at the best restaurants, event facilitation, etc: with staff on hand to serve and facilitate, you have even more luxurious free time to explore, experience, savour and indulge. 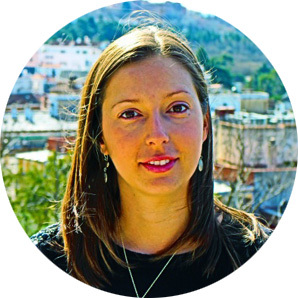 length Travel itineray hightlights Malaga	Your journey will be a private, customized travel experience, based on your individual schedule, interests and budget.